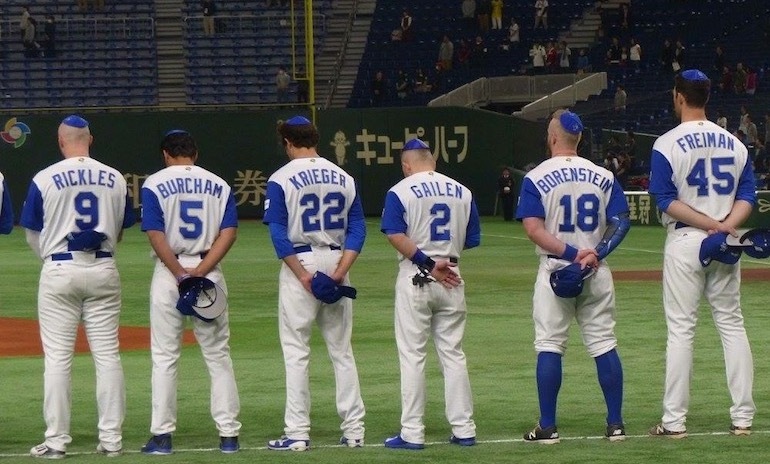 After years of defeat, Israel’s national baseball team finally becomes eligible to compete in the World Baseball Classic, a prestigious international tournament held in Seoul in 2017. 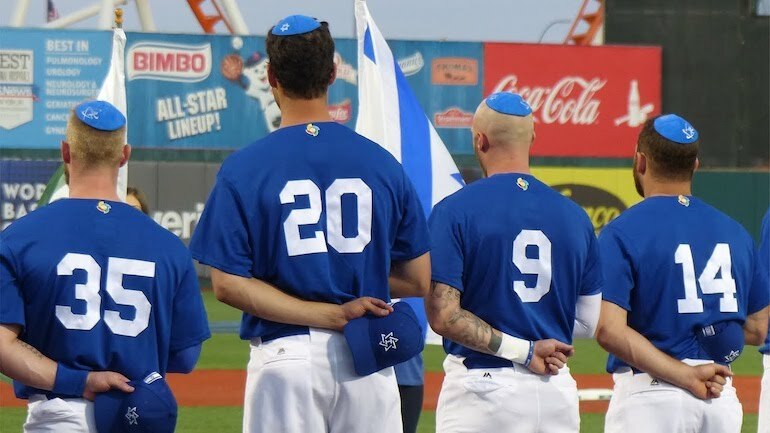 The team includes several Jewish American Major League players: Ike Davis, Josh Zeid and ex-Braves catcher Ryan Lavarnway. 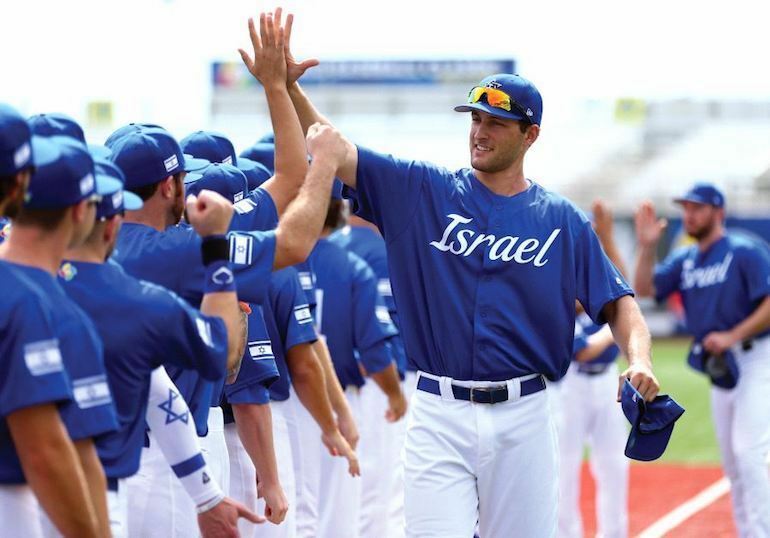 During their odyssey, they discover the pride of representing Israel on the world stage. 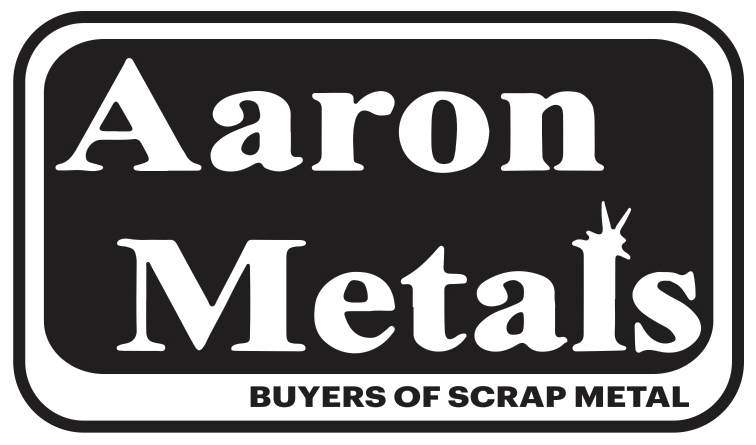 Underwritten by Aaron Metals; Selma & Paul Forkash.